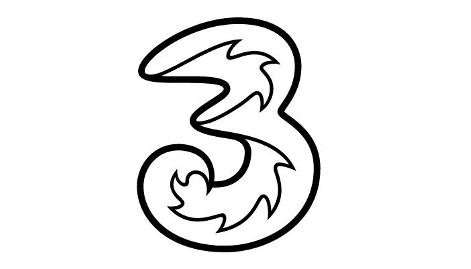 The first thing to say about SMARTY's new unlimited data plan is that it's the cheapest of its type on a 1-month contract (you can actually get £24 a month on Three's 12-month contract here though). 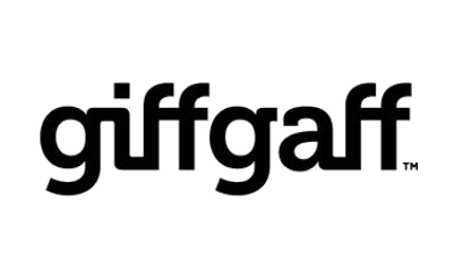 It gives you unlimited 4G data, which isn't subject to any speed restrictions or traffic management, which gives it an immediate edge over giffgaff's Always On SIM for the same price. You can even use the SIM directly in a tablet or iPad to give you unlimited mobile broadband out and about. Being on a 1-month deal is a real benefit too. If you decide you don't need so much data, you can switch plans month-to-month. Or if you're fed up with SMARTY completely, you can just stop buying the plan and leave. And because you pay for SMARTY's plans up front with a registered credit or debit card, there's no credit checks you need to pass in order to get the deal. 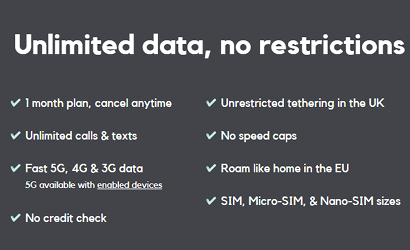 Before SMARTY came out with this unlimited data plan, we already rated them as a decent no-frill provider, with a great unique benefit. They pay you back for unused data (this doesn't work on the unlimited plan). 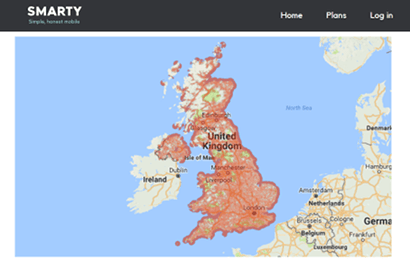 99% of the UK population can get their 4G where they live thanks to the Three network that SMARTY use. This doesn't count other places like roads, railway lines and countryside so test their signal everywhere you use your phone here. 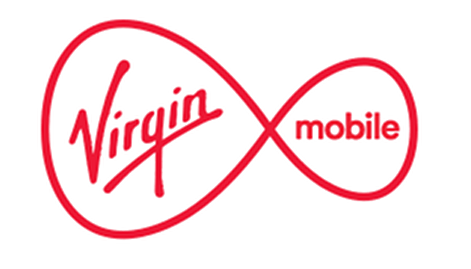 We also expect customers on the SMARTY network to get 4G download speeds that average around the 20 Mbps mark, a speed that comfortably lets you stream all that unlimited video without buffering. And if you're moving from another mobile network, you can bring your current mobile number with you. The process is dead easy and SMARTY have instructions on how to do it here. 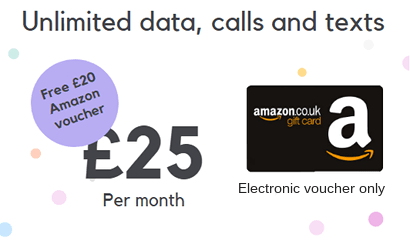 If you order by 8th May 2019, you'll also get a better deal on their unlimited plan, because SMARTY currently have an Amazon gift card offer running on it too. 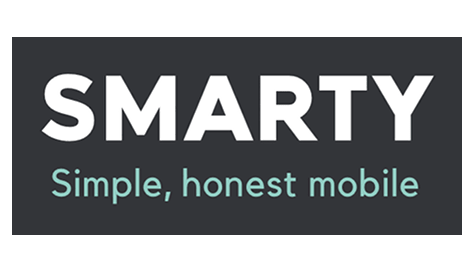 Once you've activated your SIM by 22nd May, paid for your first month and gone beyond the 14-day returns period, SMARTY will automatically email with an electronic voucher for £20 to spend at Amazon.co.uk. This is actually a really generous offer. The plan only costs £25 in the first place and is only on a 1-month contract. And the voucher is worth almost that at £20. There's no sneaky claims process to follow either. You can read full terms and conditions for the offer here at SMARTY.co.uk. It also comes with a few extra benefits you don't get on SMARTY, like inclusive roaming in these 71 countries (up to 19GB a month) and free upgrades on easyJet(!). You can use Three's for tethering but not directly in a tablet though. So overall, SMARTY's is currently the joint cheapest unlimited data deal. And it is the cheapest one on a 1-month contract. Like practically every other mobile provider, SMARTY offers roaming at no extra cost in the EU. 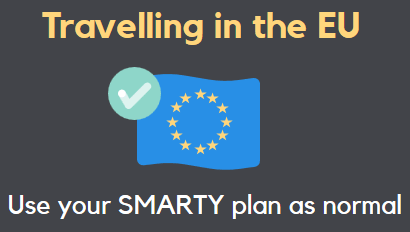 On any of SMARTY's capped plans, you can normally use your entire data allowance abroad. But if you're on the unlimited plan, there's a limit of 19GB a month you can use (that's absolutely loads by the way). The same applies for tethering in the UK. Normally you can use your whole allowance, on the unlimited data plan, it's 19GB too. Other than that, as long as you're not using the SIM for commercial purposes yourself, or putting unusual amounts of traffic on the mobile network, you won't hit a data limit or be stopped by SMARTY.